My family and I recently ventured to Los Angeles to attend the Super Mamás social, and I feel like I need to share the backstory first of how I became part of the Super Mamás magic. As many of you know, I am an avid podcast listener, and when I found the Super Mamás podcast I instantly fell in love with these two sisters who made me laugh, cry and ponder all at the same time. When I read their backstory, I realized they were the owners of La Guelaguetza restaurant where my dad had taken me a few times as a teenager. I quickly became a big fan, and joined in on their no-judgment community of moms. Soon after, I was attending the We All Grow Summit and I got the opportunity to meet Paulina and Bricia, whom I now esteem very much. Fast forward to now, I am the co-moderator of their closed Facebook group and love being a part of the magic of sisterhood they are creating. As soon as Paulina told me, be ready girl we are planning a social. I knew I wanted to be there and I am so glad we took the trek from Northern California to Los Angeles. My favorite part of the social was getting to meet online mommy friends for the first time, as well as making new friends. It is amazing how sometimes you just know who your people are, and these women are my people. I cannot wait until next year's social! 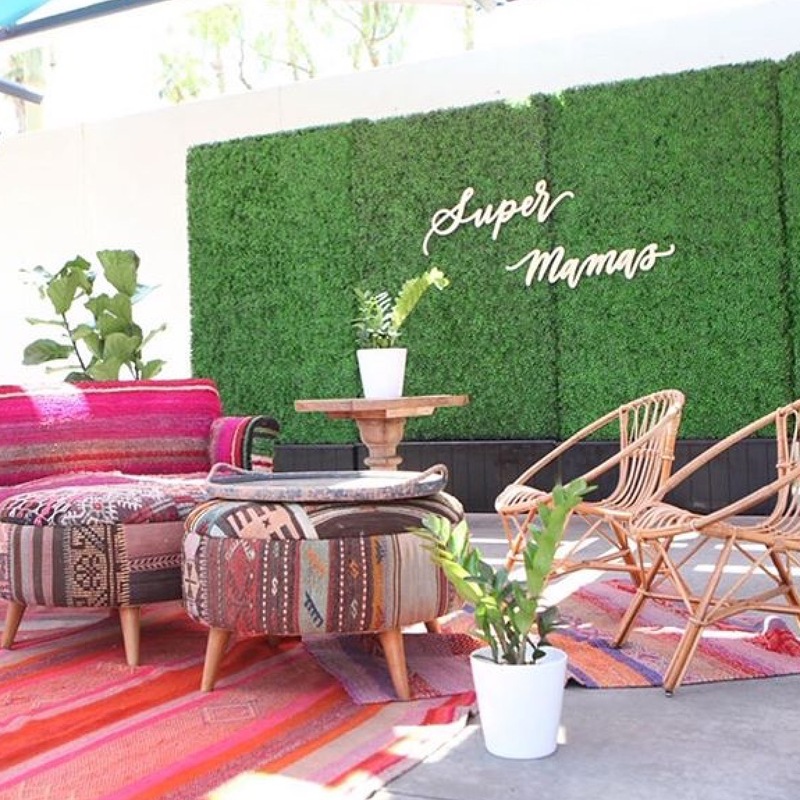 From here on out the sky's the limit for the founders of Super Mamás.